Assure Heating and Plumbing can carry out boiler installation of many makes. We have in-depth knowledge of the boiler manufacturers, and we offer boiler financing too, all in Essex and East London. 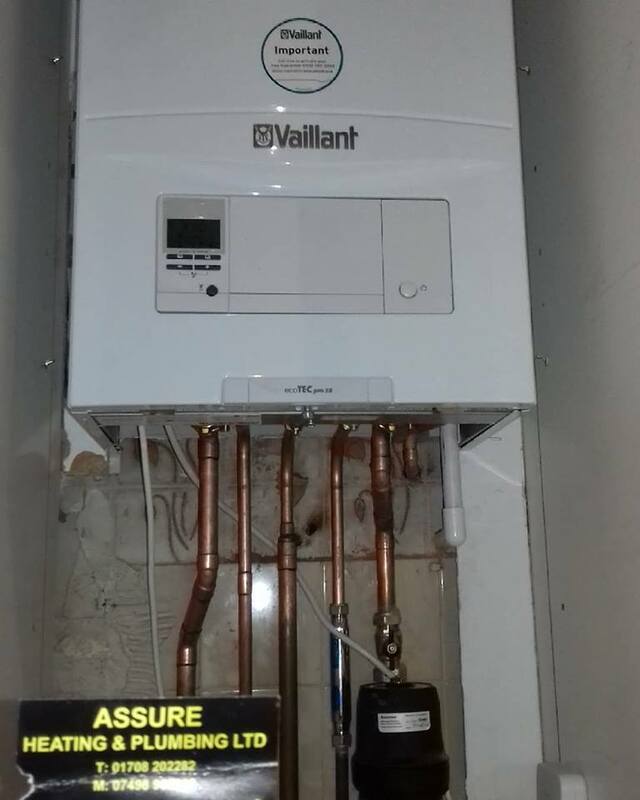 We're accredited Vaillant Advance Installers too. 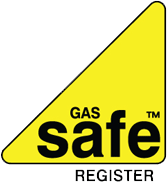 Looking for a quote for a boiler installation? We provide free, competitive quotations for new boiler installations. We visit your property to ensure we recommend the correct size of boiler for your heating and water needs. We're experts at installing a new boiler and heating system that fits the needs of your household. We're accredited installers for the leading boiler manufacturers (we're Vaillant Advance Installers too). That means you don't have to worry - being accredited means we can provide longer boiler warranties for your peace of mind. You don't have heating and hot water? We have a fast turnaround from site visit to quotation - we'll endeavour to fit you in the next day. Like a lot of people, you probably work on weekdays. We can install new boilers at weekends for not extra cost. We ensure it's as efficient and disruption free as possible. If you're wondering where to start with having a new boiler installed, we start with a free no-obligation quote. We can visit your property to make sure we recommend the best boiler for your needs. Then we can lead you through each step of the way in choosing and installing your new boiler. We ensure disruption is kept to a minimum for each customer's boiler installation. We dust sheet the whole area and take any rubbish with us. 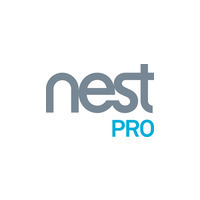 Our engineers are trained by the likes of Worcester, Vaillant, Baxi and many more. Not only does this mean you get expert level work carried out, but we can offer longer warranties due to our level of training. For example, we're accredited Vaillant Advance Installers. Therefore, not only does this mean we adhere to the highest standard, but that boilers installed by us come with a 7 year warranty instead of the standard 5 years. Is your boiler broken? No heating or hot water? Don't worry. We have a fast turnaround from visiting your property to giving you a competitive quote. We'll fit you in as soon as possible, endeavouring to do so the next day so you aren't without heating and hot water for long. Just because we can act quickly doesn't mean you're getting any less of a service. We pride ourselves on each job. Getting a new boiler can be a big cost for you, and we understand that concern. We can offer finance on new a boiler through our business partners to help you spread the cost. Get in touch for a chat about what you need and ask us about our financing options. Looking for a no-obligation quote, or have a plumbing or heating emergency? What do our customers have to say about our Boiler Installations? Want to read more of our customer testimonials? You can find more here.